The Joint Commission Accreditation was achieved in August 2000. 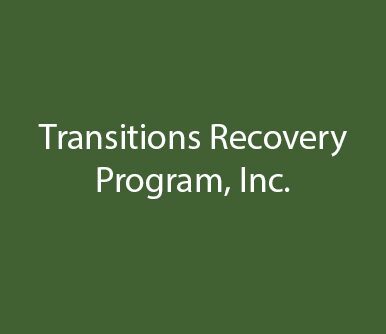 Transitions Recovery Program, Inc. is a free-standing substance abuse/eating disorder facility with residential, partial hospitalization and outpatient services in North Miami, Florida. The project was started in January 2000 with a target survey date of August 2000. The scope of the project included one site, three program components, and thirty employees. Ms. Potere was the project manager of the The Joint Commission preparation process with a staff of two. This contract has remained ongoing since the accreditation survey. Billable services have included ongoing participation in the agency’s Performance Improvement Process, development and revision of policies and procedures as requested, and development of audit tools based on specific program needs and regulatory requirements. Continued monitoring ensures compliance with The Joint Commission, DCF, AHCA, Medicaid, and third billing recoupment. This project is ongoing through 2017. © 2016 consulting All rights reserved.